Cascadia Composers was founded in 2008 by a group of eight regionally-based, nationally known composers. Through educational outreach activities, concerts, and networking opportunities, Cascadia Composers fosters a community of composers, and enables better contact between regional artists and a diverse cultural community. Membership includes some of the region’s finest composers and musicians working in the western classical concert hall tradition. 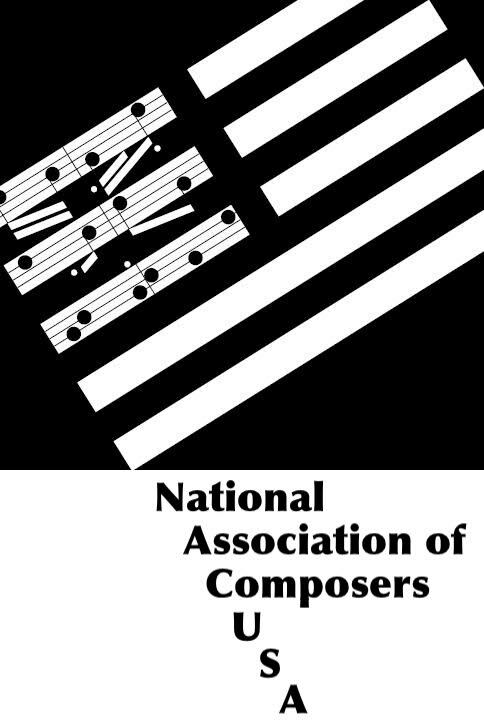 Cascadia Composers is the largest and most active of a group of affiliated local organizations under the umbrella of National Association of Composers/USA. Cascadia Composers has produced over 60 concerts, including two 3-day festivals. Concerts have included performances of over 500 works, including over 100 world premieres. The board includes substantial business and academic management experience plus over 100 years of aggregate production experience. Over time, Cascadia Composers has built up an audience excited for fresh, new music by local composers.